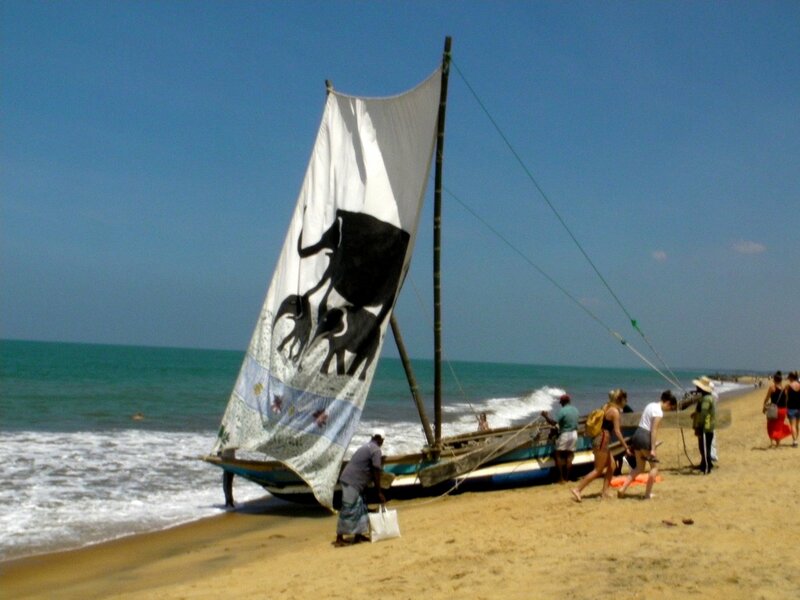 Looking for a great combination of Sri Lanka's best natural and cultural sights? 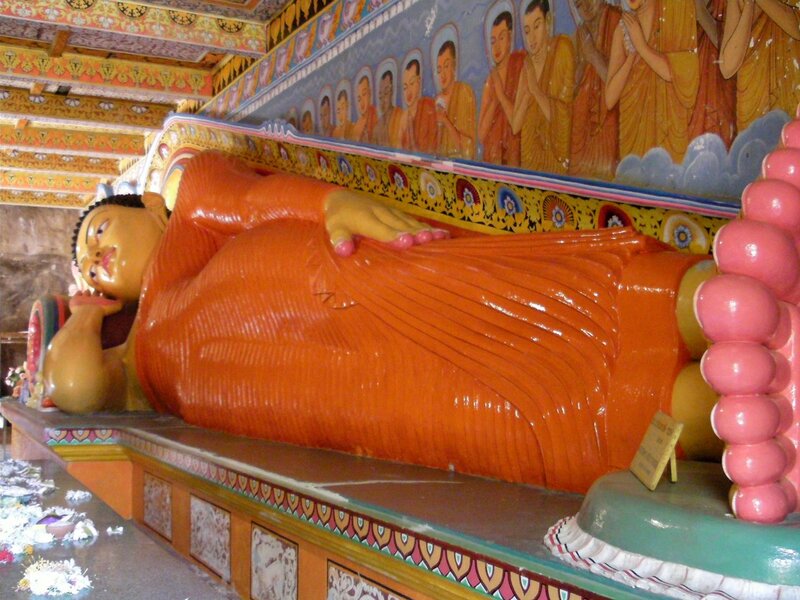 During this 10-day tour, explore the world-famous cultural sights of Sigiriya, Kandy, and Galle. Experience the breathtaking beauty the Sri Lankan nature and wildlife with trekking, white water rafting, and a safari adventure! 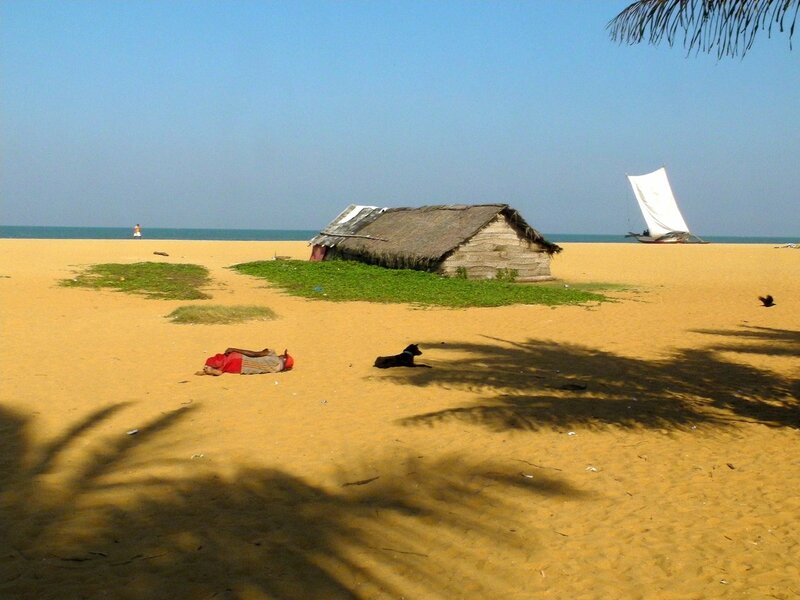 Experience the rich history of Sri Lanka on this 10-day journey through its cultural and natural wonders. 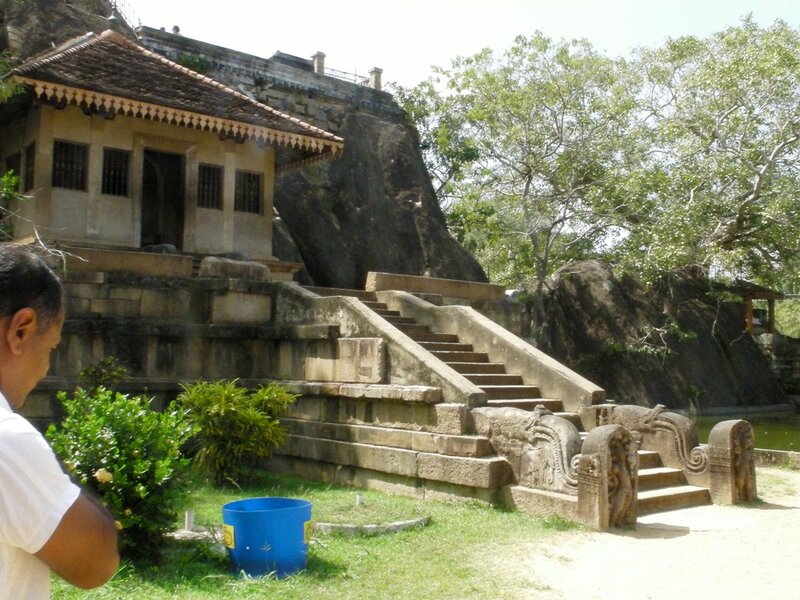 Begin by learning about Sri Lanka’s colonial past before exploring the ancient city of Sigiriya. Next, go on a whitewater rafting and trekking adventure in the most pristine part of the country. 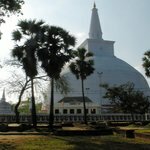 This tour includes visits to Sri Lanka’s famous wildlife national park, two World Heritage sites, and Adams Peak, a place of spiritual significance across religions. 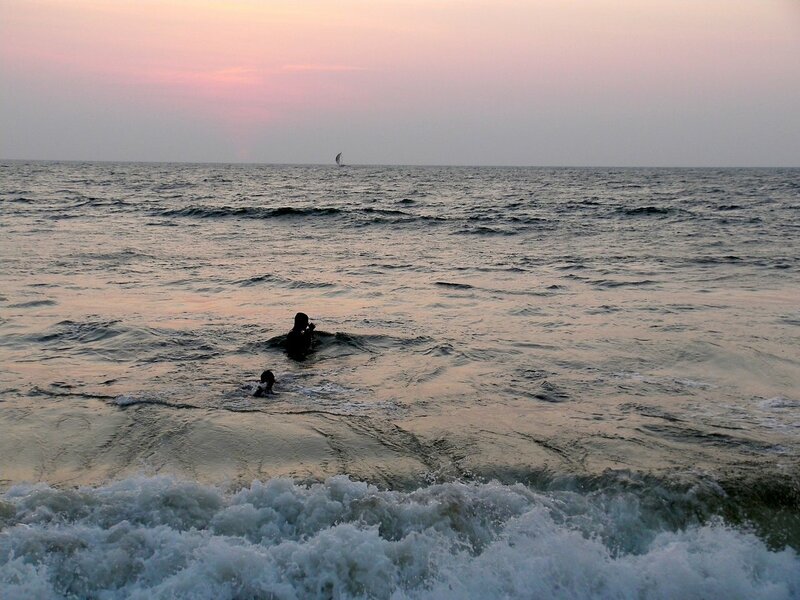 Negombo’s intriguing past reveals itself through colonial architecture, meandering canals, and a historic Catholic Church. Known as “Little Rome” for its strong Catholic influence, the town transitioned through Dutch, Portuguese and British colonial rule. Dutch and Portuguese buildings from this period remain to remind visitors of days when Negombo supplied the highly lucrative cinnamon trade. Walk along the canals to reach a lagoon abundant with marine life. 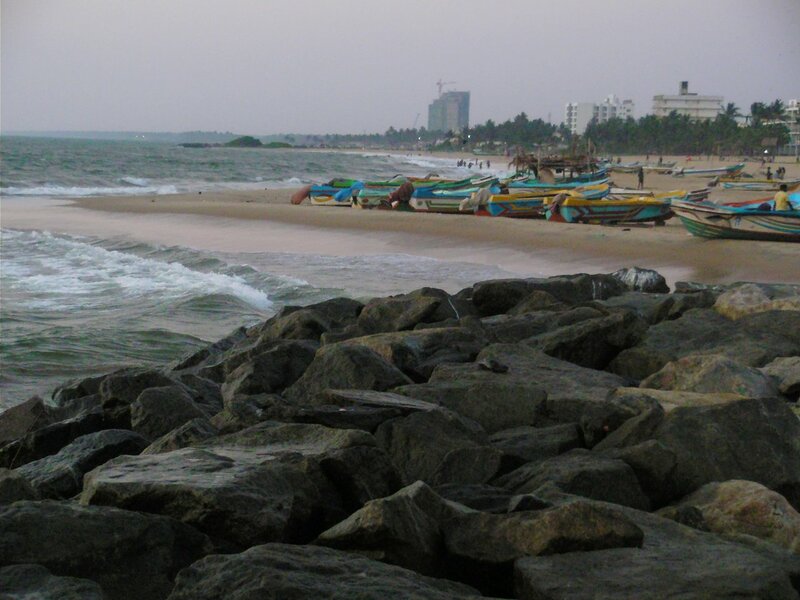 Here, fishermen have been harvesting lobsters, crabs, and prawns for centuries. 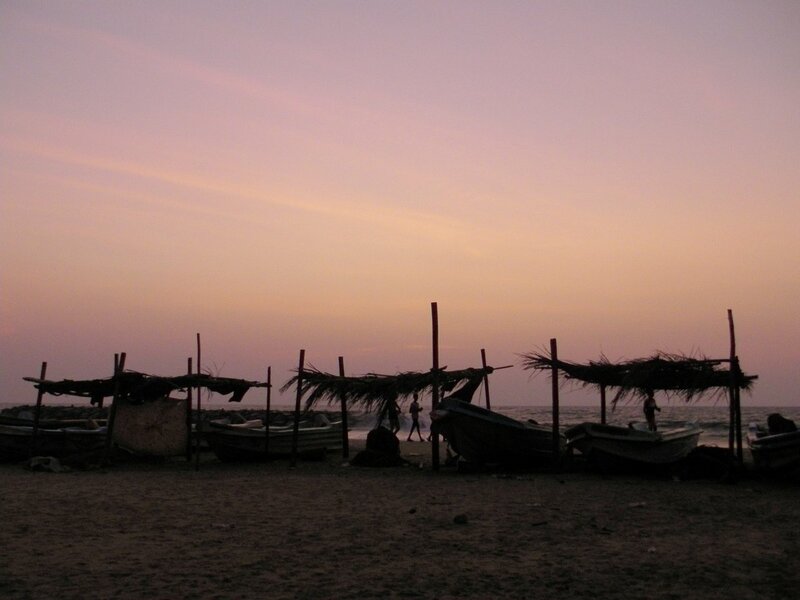 You can then take a stroll on the beach and stop by a lively and very photogenic fish market. 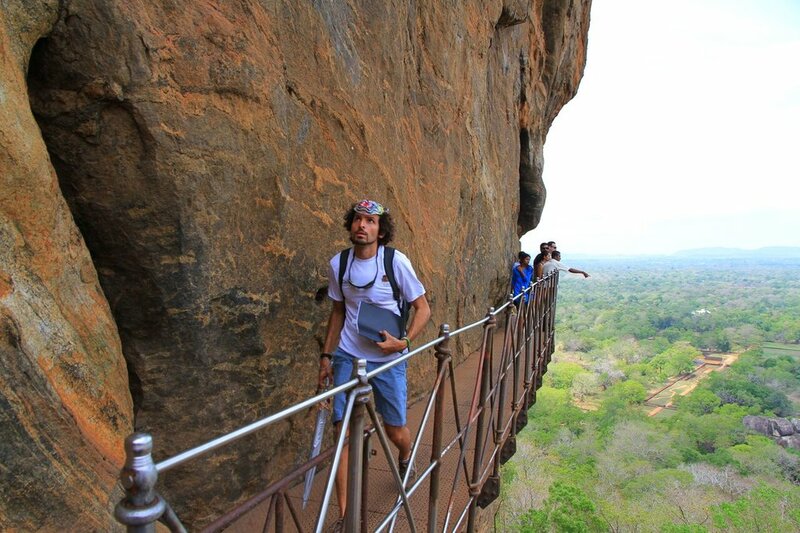 The ancient city of Sigiriya, designated a cultural World Heritage Site in 1982, is a top world attraction. It is considered as an eighth wonder of the world—along with the Grand Canyon and Ancient Pyramids—and you will understand why once you visit here. 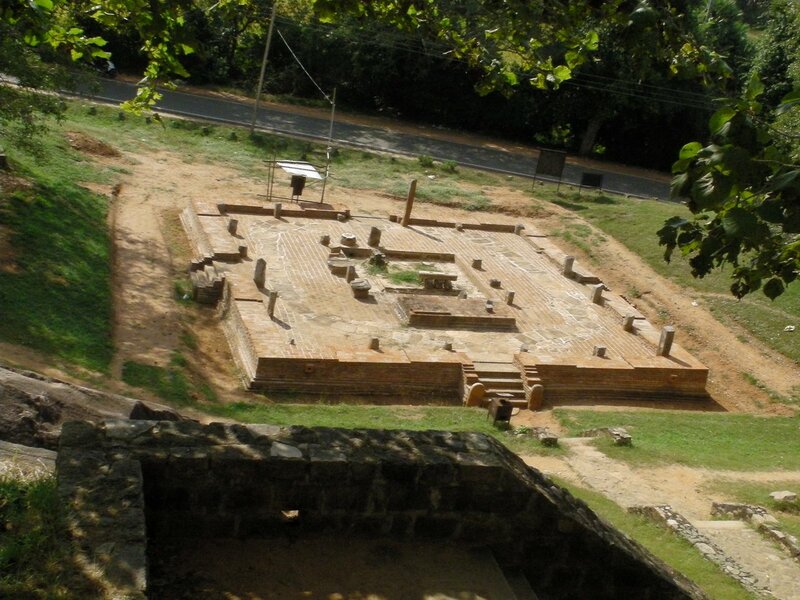 Sigiriya’s central fortress takes the form of a lion figure with gigantic paws. 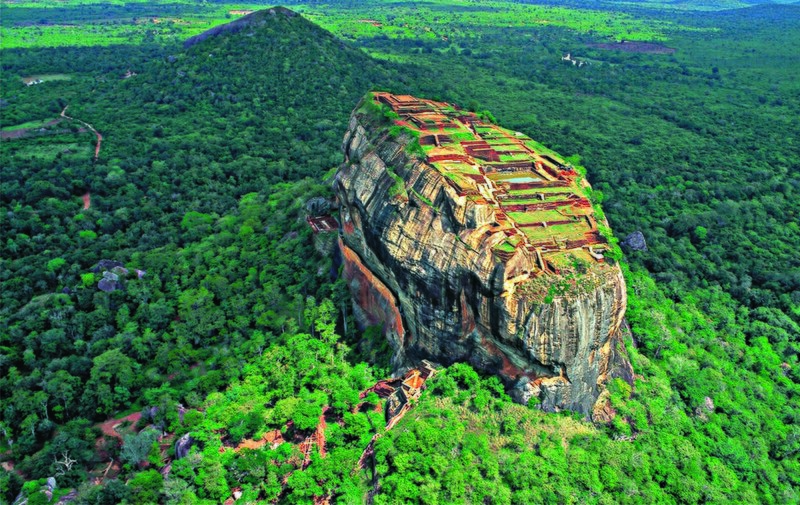 In English, it translates to 'Lion Rock', alluding to the time when travelers could climb through the open throat, “giriya", of a lion, “sinha”. Today, the only remains are the lion’s gigantic paws, sculpted into the side of a 600-foot-tall rock rising above lush, green jungle. The Knuckles Mountain Range offers a range of trekking options in spectacular scenery. Depending on your interest and trekking experience, enjoy a short village walk or a full day mountain trek. 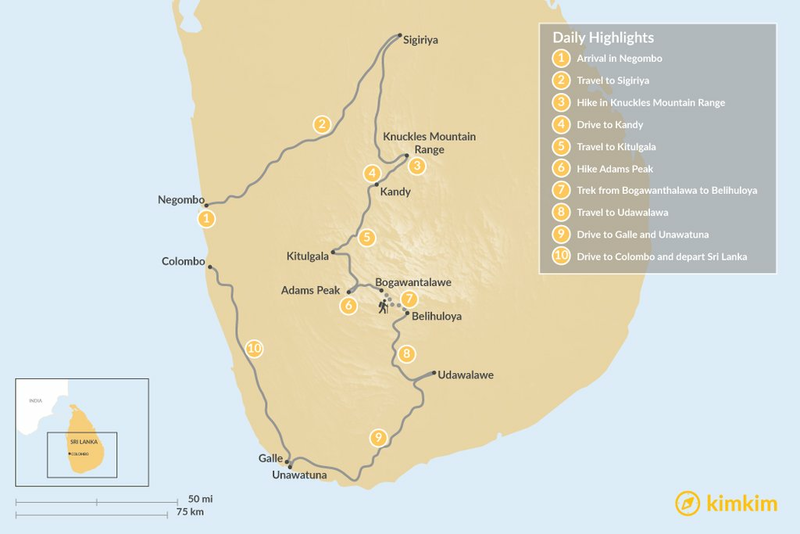 Both trail options take you to the most rugged and scenic landscapes in Sri Lanka’s spectacular highlands. 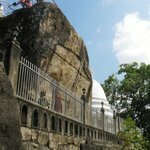 This 160-square km area that spans across Kandy and Matale districts is a naturalist’s paradise. 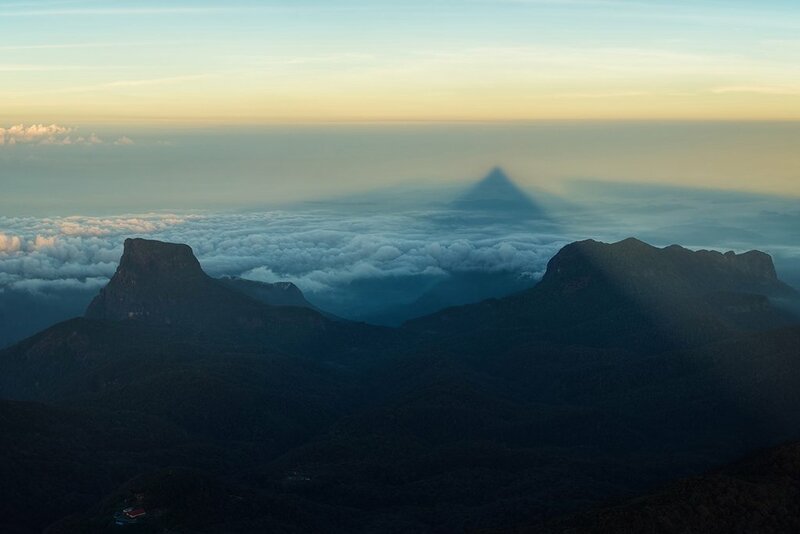 The mountain range features almost all forest types endemic to Sri Lanka. 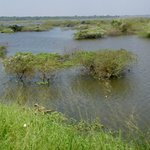 It also represents almost all of Sri Lanka’s major climatic zones, which generate diverse plant life. 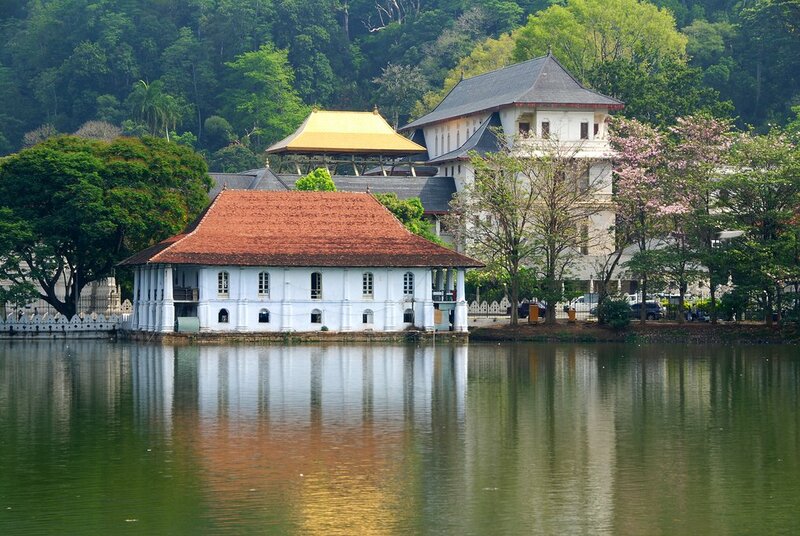 The capital of the Central province, Kandy, is culturally significant for its Temple of the Tooth Relic. 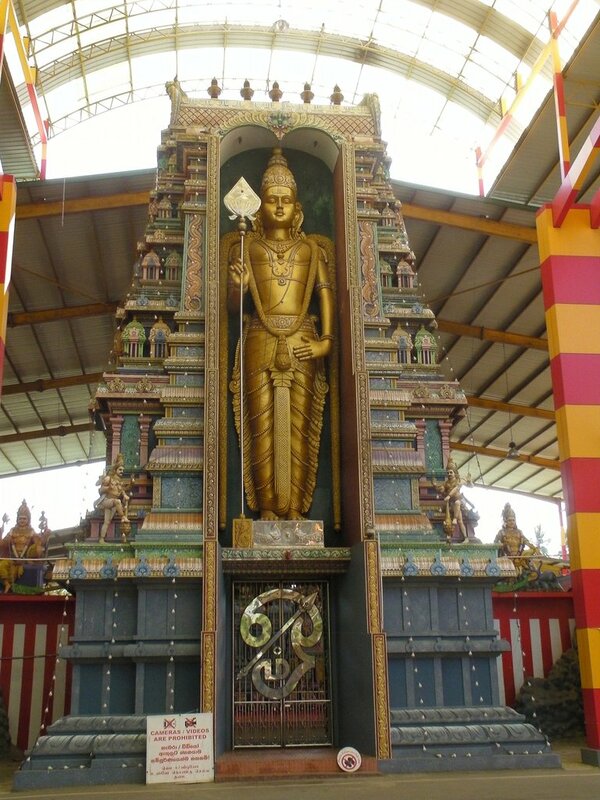 This World Cultural Heritage site is one of the most sacred places of worship in the Buddhist world. Due to its strategic geographic position, the city was originally the site of a natural fortress. Cradled by three mountain ranges, it was a challenging fort to attack in contrast to the island’s coastal forts. 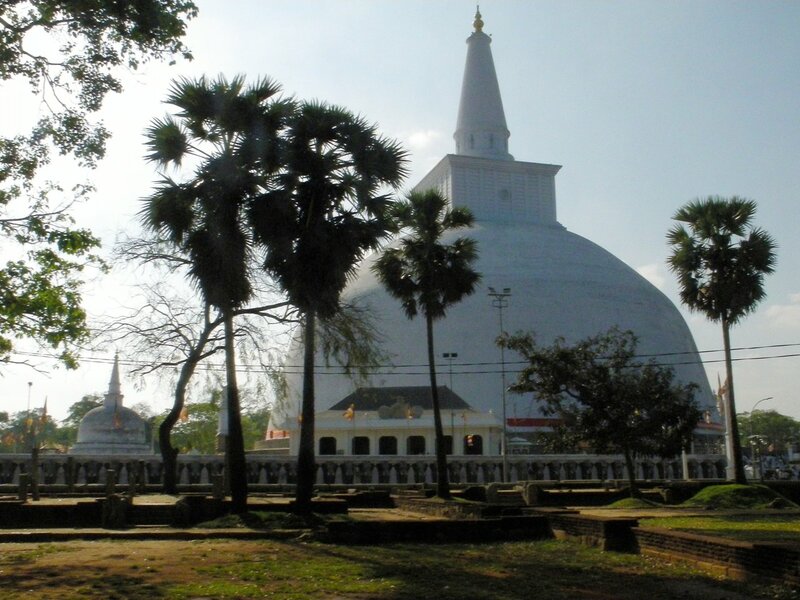 Today, the city of Kandy is known as the gateway to the hill country and as one of Sri Lanka’s top destinations for local and international tourists. 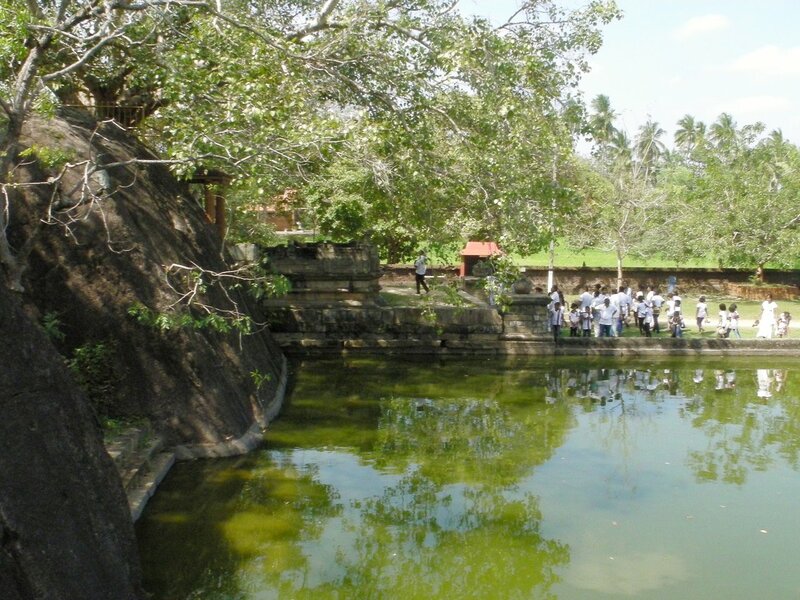 Kitulgala, located in western Sri Lanka, is considered to be one of the most important holdings of the country’s biodiversity. Recently, this has attracted outdoor enthusiasts to its beautiful setting, used in 1956 for the filming of the Academy Award-winning 'The Bridge on the River Kwai'. Trek along its nature trails and forests ideal for bird watching, or go canyoneering through rocky gorges. 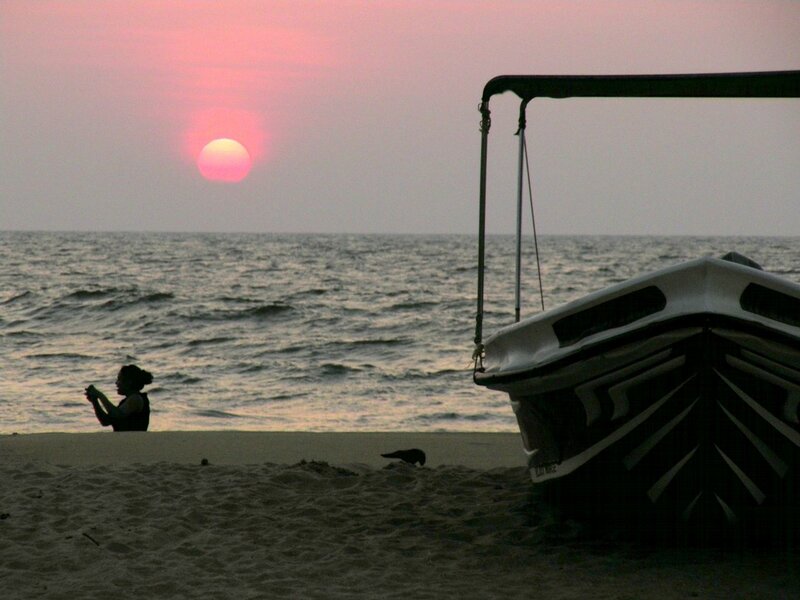 Kitulgala’s wet year-round climate also makes it an ideal whitewater rafting destination. The thrilling adventure on the whitewater sections of the Kelani River is enjoyable for both beginners and professionals. Whether you are 11 or 75 years, our professionally trained guides will make sure you have a safe and fun day on the river! Prior to the two-hour river run, you will be given instructions paddling techniques and river rescue procedures. During this wilderness adventure, paddle down pristine water and exciting, class 2 to 3+ rapids. Prior to the two-hour river run, you will be given instructions paddling techniques and river rescue procedures. During this wilderness adventure, paddle down pristine water and exciting, class 2 to 3+ rapids. The island's fourth highest peak towers at 2,240-meters over the western edge of the island's central massif. It offers spectacular views of jungle-covered hills and a remarkable site at sunrise. 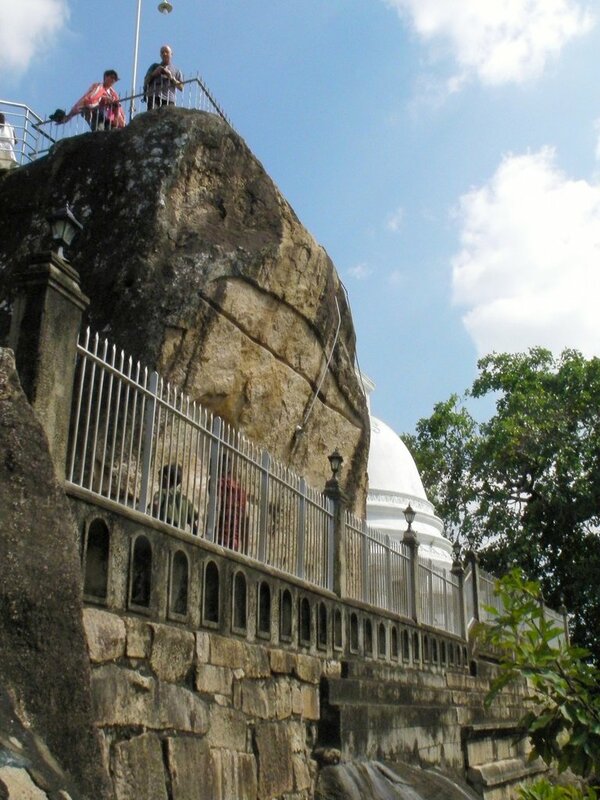 Legend has it that the mountain features a footprint originally made by the Buddha on his third visit to the island. Some Christians believe it may be the spot where Adam first set foot on earth after he was banished from the Garden of Eden. Others claim it to be the footprint of St. Thomas, the Apostle. Hindus believe it to be Lord Shiva’s footprint. It is such spiritually significant place that a replica of the footprint is cast in cement on the mountain’s side. A three to four-hour trek gets you to the summit. In high season, from December to May, it may take up to 30 minutes more to hike as many people attempt the summit. It is most popular to begin the ascent at night, but a day start is recommended from June to November due to weather conditions. The memory of a magical sunrise over the mystic peak will outlive the aches and pains you may feel from the climb! During your trek, you may see butterflies as the mountain is known as the "butterfly mountain" for the large numbers of butterflies that visit and perish each year. Trek on the trail from Bogawanthalawa to Galpothuthenna through diverse landscapes: forests, jungles, tea plantations, grasslands, desolate areas, changing vegetation types, and spectacular landscape vistas. The 28-km trail begins at a tea plantation at Bogawanthalawa and climbs up steep jungle terrain to flatter grasslands. 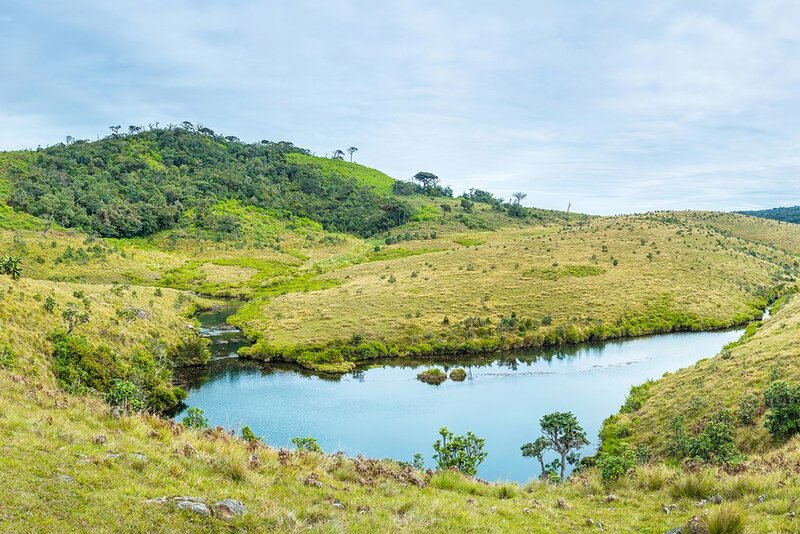 This open landscape is similar to the famous Horton Plains, located at a higher elevation. Here, look for leopard prints and sambhur deer prints, or even the animals themselves. Next, hike through a scrub jungle to a tea estate at Non-Pareil. Walk by the tea farmer’s home, garden, and small nursery school. Cross the Belihuloya River and enjoy a lunch break in peaceful surroundings. After lunch, begin a descent through tea plantations to a sparse and rocky area before continuing through a forest of monkeys and birds. Here, the descent is rather steep, but it offers the most panoramic view of the surrounding region. 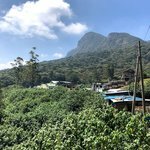 Complete your trek on a trail through a dense pine tree plantation to finish at the small village of Galpothuthenna, a short drive from Belihuloya. 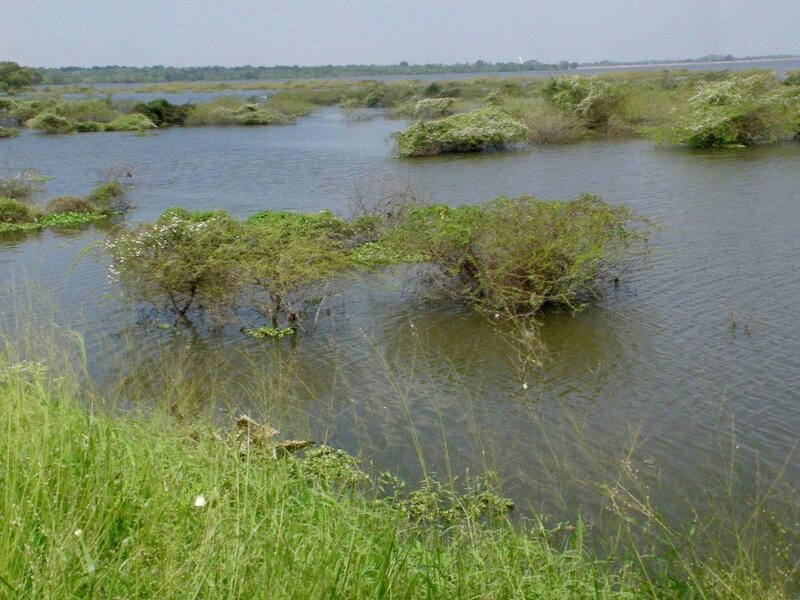 Udawalawe National Park is an expansive area in the southern dry zone of Sri Lanka. The 31,000-hectare park is home to elephants, water buffalo, water monitor lizards, sambar deer, birds, monkeys and the occasional leopard. The park is famous for its 400 resident elephants that gather in herds to feed and bathe at the waterholes. 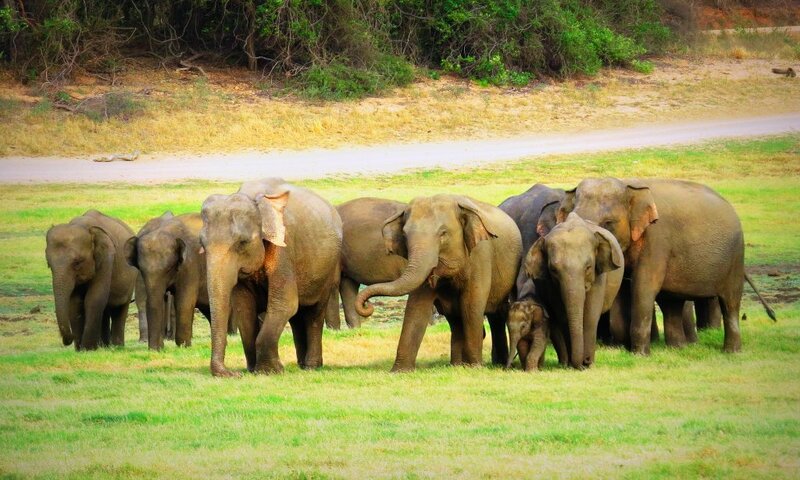 The Census of August 2011 stated that there are approximately 5,800 Asian elephants in Sri Lanka with many young and old elephants in Udawalawe. An open-top 4WD safari is an ideal way to see all the natural wonders in this reserve. Bird enthusiasts can look out for various types of Hornbills, Eagles, and the peculiar Red-faced Malkoha. Experienced and knowledgeable guides and naturalists will make sure you have an unforgettable wildlife experience! 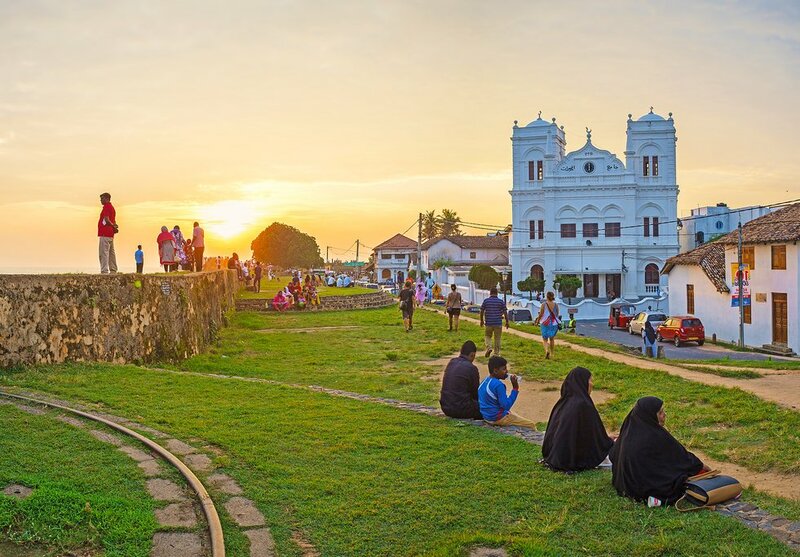 The bustling provincial capital and administrative center of the south, Galle, was Sri Lanka's first international commerce and trade center. 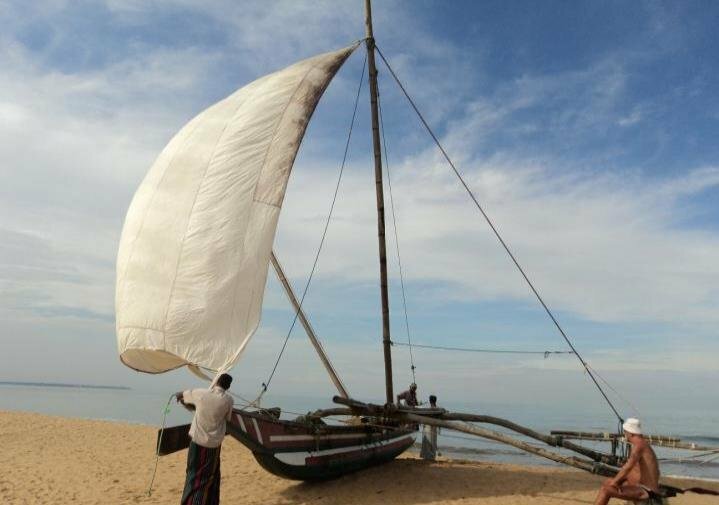 The ancient port city is famous for Unawatuna Bay, a lovely cove protected by a reef. This Unesco World Heritage Site is a 36-hectare fortress built by the Portuguese in 1587 and built again by the Dutch. 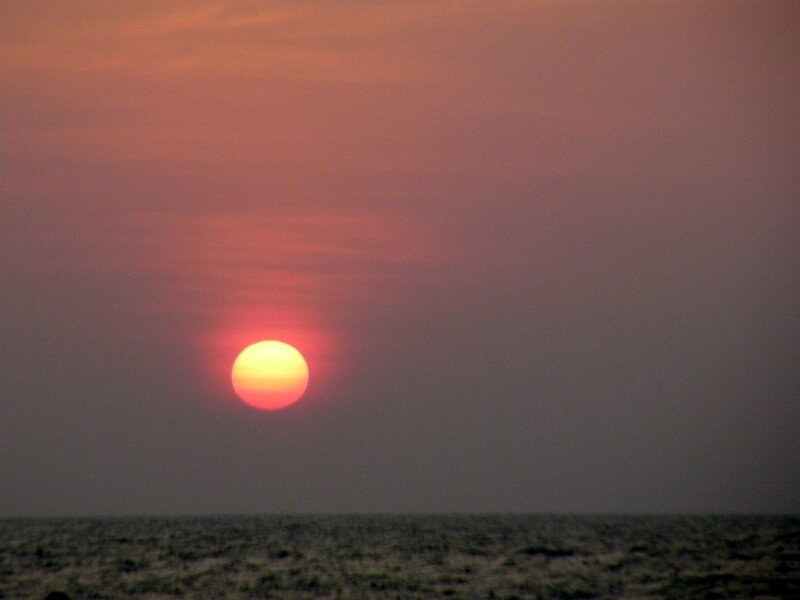 It is surrounded on three sides by the ocean. 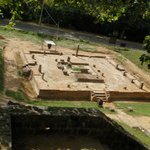 Even as the city of Galle modernizes, its remarkable collection of ancient structures transports visitors to another time. 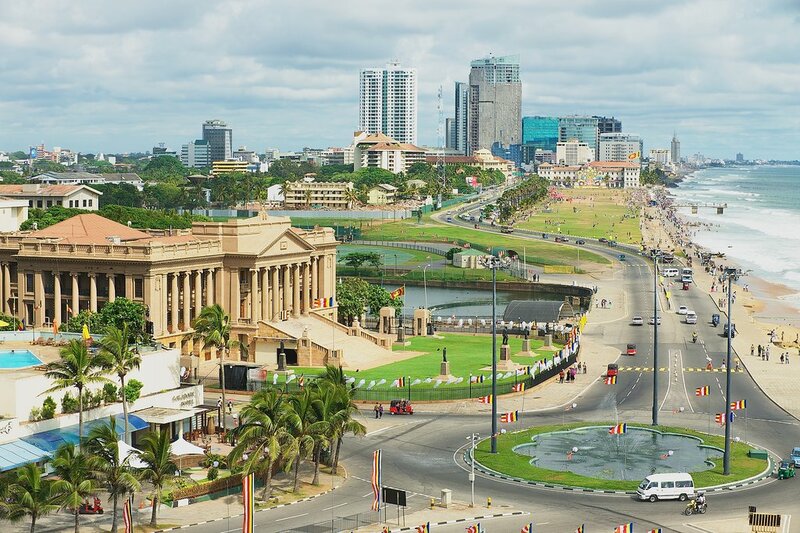 A melting pot of cultures and commerce, Colombo is a lively city with a fascinating history. Ancient Arab sailors frequented these ports to trade with the Portuguese, Dutch and British colonists that occupied the city. Many cultural sights are scattered throughout this vibrant city and its warm, multi-cultural locals are very welcoming. We have good support from Colombo office. Our driver/tour guide is good in handling the busy traffic during our trip. We have encountered one problem with accommodation being not available when we arrived at site. We ended up staying in another facility quite far away. Unfortunately our tour guide does not have license to show us around - especially in big cities. So we did not have a more complete travel experience in those cases. Overall we are happy with our itinerary and we are safe on our whole trip. 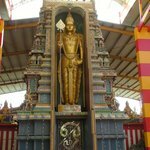 The itinerary was excellent as it was varied - however I had mentioned to Sandun that due to relatively recent spinal surgery I did not want to do major hill/rock climbing - this was overlooked. 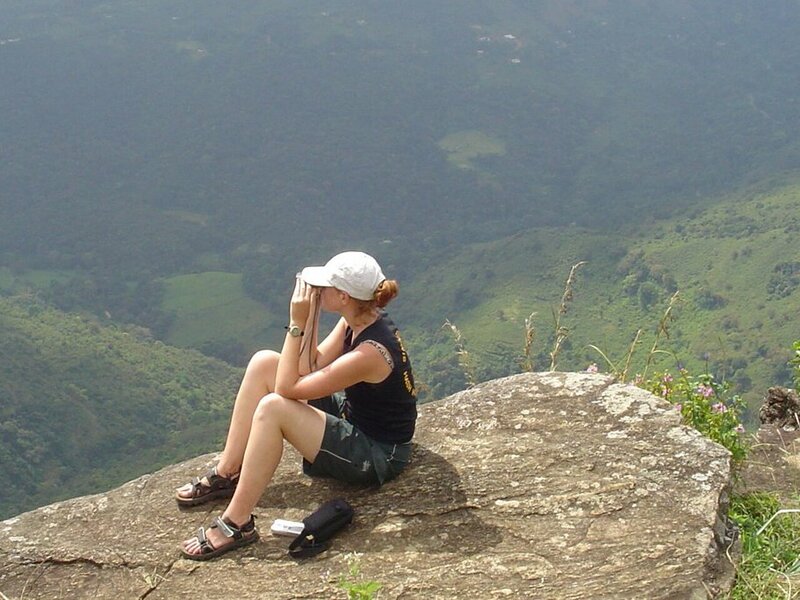 We were instructed by our guide Thilak to climb Lion Rock and trek the Horton's Plains trail. I did manage both excursions however was really worried (freaking out) when climbing to Lion Rock - I was terrified that I would fall. Luckily I had a very helpful guide on the Horton's Plains Trek who helped me negotiate the tricky bits. We did not do the last trek as I felt that I might not make it to the top. Everything about the trip was memorable - so many wonderful sights were seen - though I guess we really enjoyed the Safaris. 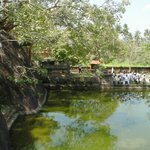 Thilak also added in a few excursions which were good - in particular the Village Visit. Though with these excursions we felt pressure to buy products. 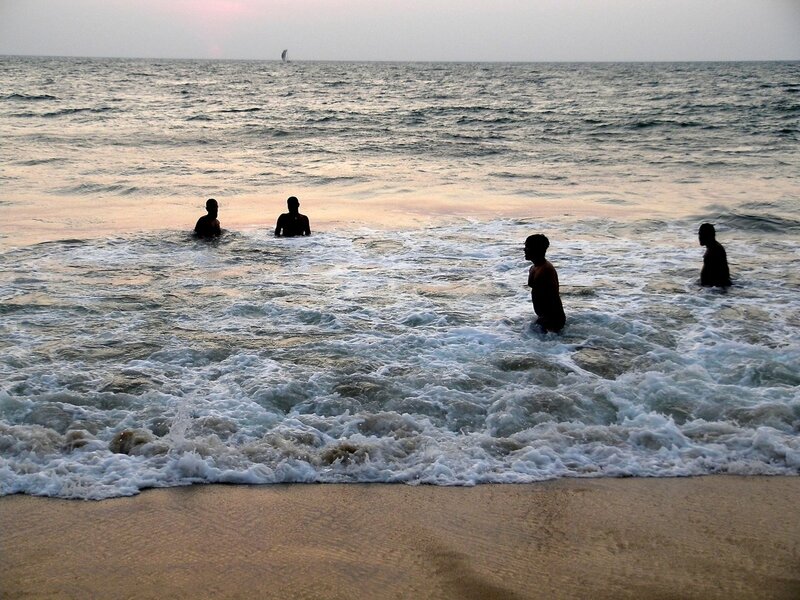 We found the Sri Lankan people to be friendly and welcoming.